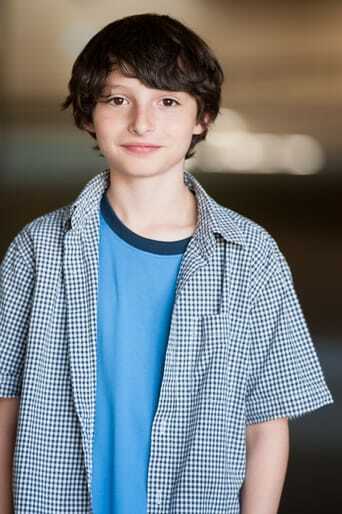 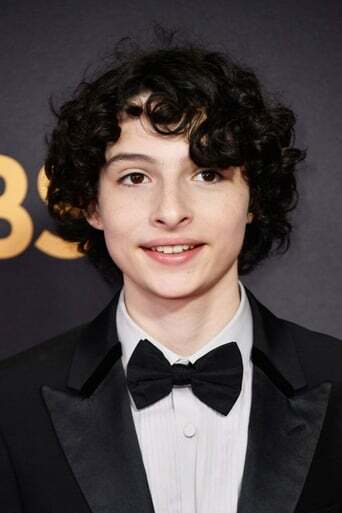 Finn Wolfhard is a Canadian child actor and musician. He is best known for his roles as Mike Wheeler in the supernatural Netflix TV series STRANGER THINGS and Richie "Trash Mouth" Tozier in the rebooted IT franchise. He has also appeared in numerous music videos.